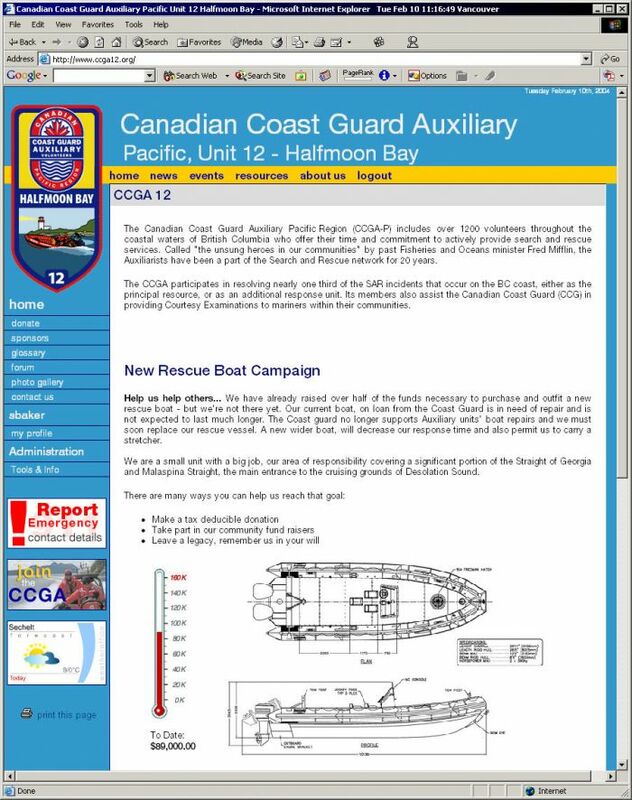 Initially launched in 2004 the ccga12.org web site was in need of a face lift. Bringing the site in line with modern technology and making it faster, mobile-friendly, and of course better looking. The new site look was completed without any changes to the sites existing content and structure thanks to the easy replacement of design possible with the XDe´s CSS based delivery of visuals. 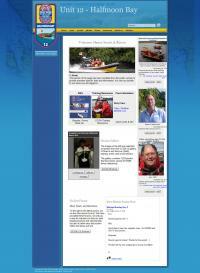 The new site loads faster and is much easier on the eyes. 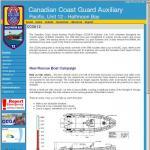 http://www.ccga12.org was originally posted in 2004 in only 4 days - from start to launch - that speed was made possible by the use of PawPrint´s XDe development system. 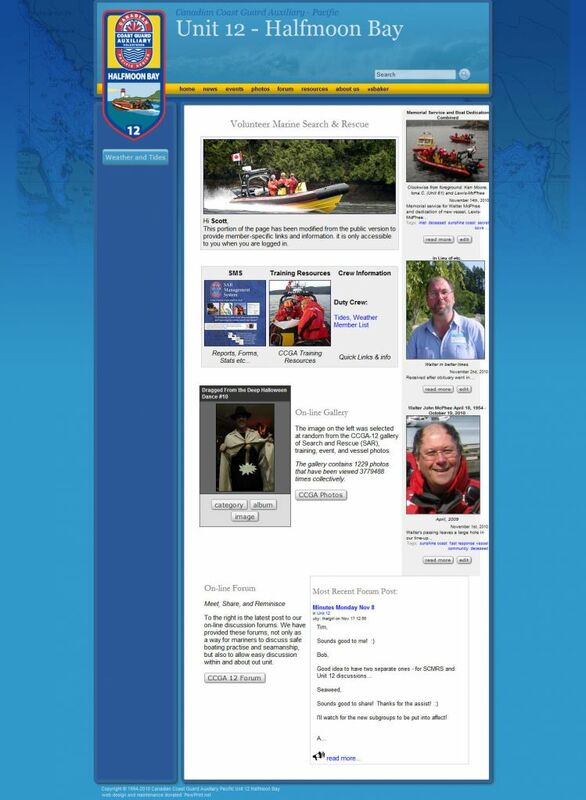 The site features extensive member and non-member areas and several public pages that use member supplied information to support the efforts of the unit. This new update brings all that existing functionality forward without any user intervention or manual conversion but provides a dramatic change to the look and feel of the entire web site.